Lots of column ink has been spent decrying the evils of the brave new world of ubiquitous mobile devices. It will making you dumber, they say. They are isolating you, they say. The truth is that your iPad has as much potential negatives as any other technological advance, but can your microwave teach you Spanish? 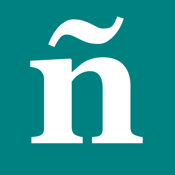 Check out our list of the best iPad apps for learning Spanish, and see how incredibly easy (and cheap) it can be to broaden your horizons, or strike up a conversation with your Spanish-speaking neighbor. 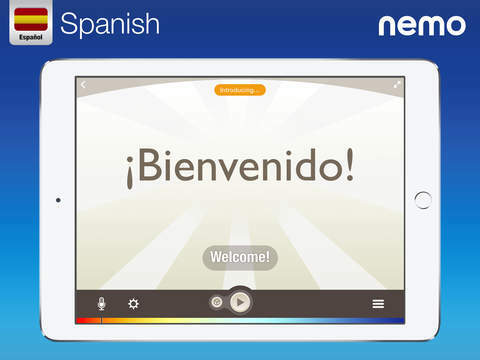 Spanish by Nemo is a handy little mobile Spanish teacher that is not built around lessons, so you won’t have another thing to add to your to-do list, or another demand on your time. Whenever the mood strikes, pick up your device, tap, and go. 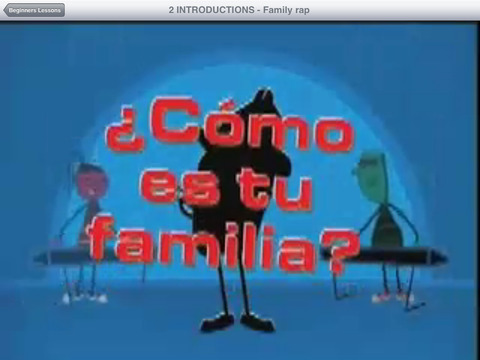 The free version boasts the most common Spanish phrases and words, each with audio of a native speaker. 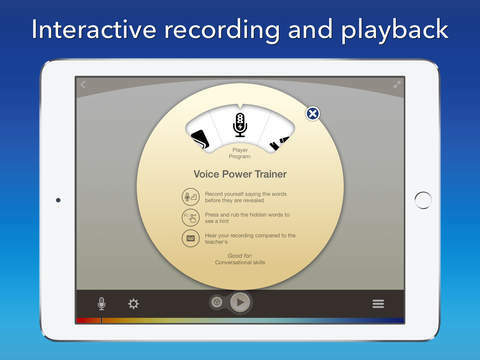 Perfect your own accent by recording and replaying your voice next to your teacher using the Speech Studio feature. The app tracks your progress, and slowly introduces new words as you advance. The words you’ll focus on can be custom selected, so you are making best use of your time. 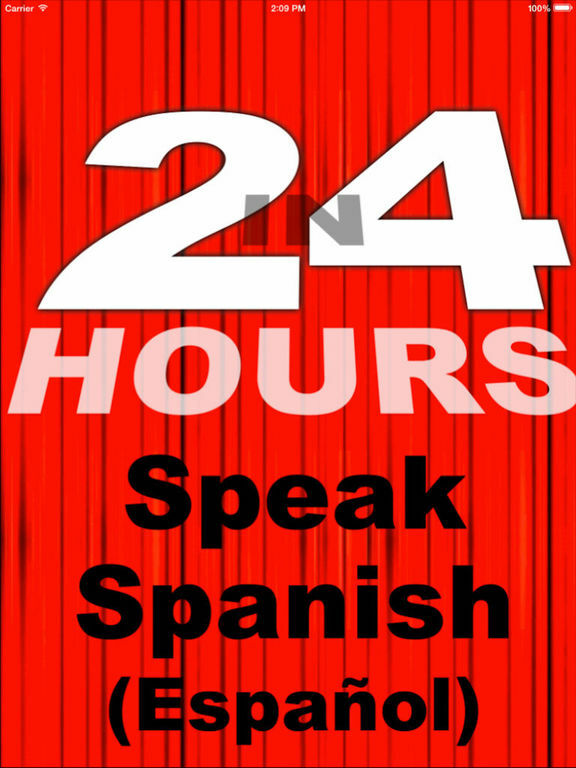 Promising to equip you with some basic Spanish in one day, In 24 Hours Learn to Speak Spanish will help you on your way to breaking the language barrier before you can say Antonio Banderas. This handy app is super straightforward. 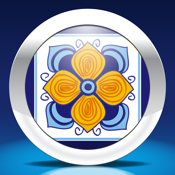 Designed for on-the-go use, access the audio where ever you are; no prior knowledge of Spanish required! Choose a topic, like basics, numbers, hotel, or transportation, and focus on areas that are relevant to you. As you progress through the lesson, reinforce your learning by reading the new Spanish words as you hear them. The key to learning any language is forming a habit of doing it daily. The key to forming a habit is to start small. 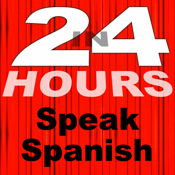 This app allows users to learn Spanish by spending only a few minutes each day. 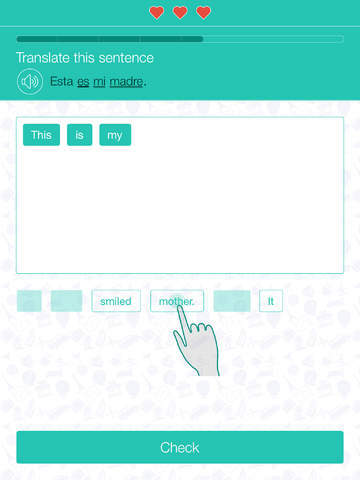 The app includes over 2000 words and phrases which are organized into different categories including Family, Greetings, Items of Clothing, Items in an Office, Sweet Romantic Talk, and much more. 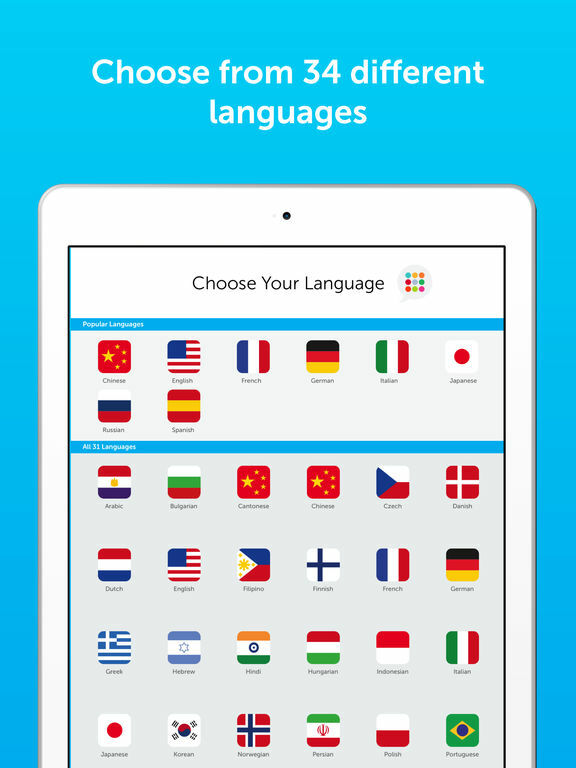 The Innovative Language 101 app will equip you for speaking your chosen language after your very first lesson. 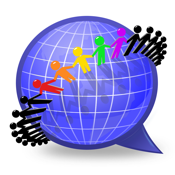 Avoid the clutter of multiple apps for multiple languages by downloading this fantastic offering, featuring over 30 languages! Users can access a library of video lessons from a variety of levels from absolute beginner to advanced. 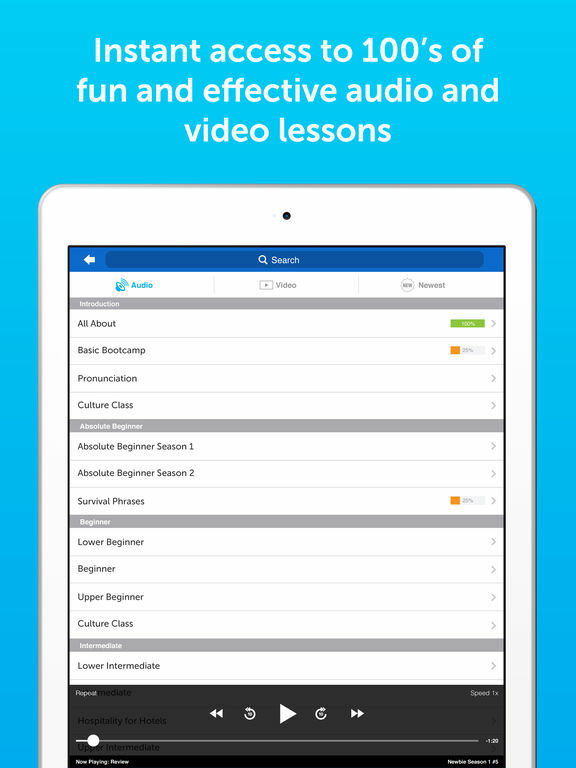 There is a choice of optional streaming or playback of lessons with a completely customizable learning path. Users can even download an entire series of lessons to redeem all that time spent without wifi during air travel. Load to multiple devices and sync through iCloud to easily keep track of your progress; the app also syncs with www.innovativelanguage.com. Operating on the principle that fun leads to more learning, the Learn&Play Languages app combines gaming with learning to get that new foreign language sticking in your brain. 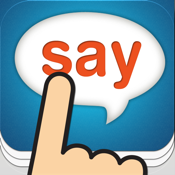 Featuring Subconscious Language Acquisition Performance (SLAP) this app takes the drudgery out of Spanish class. 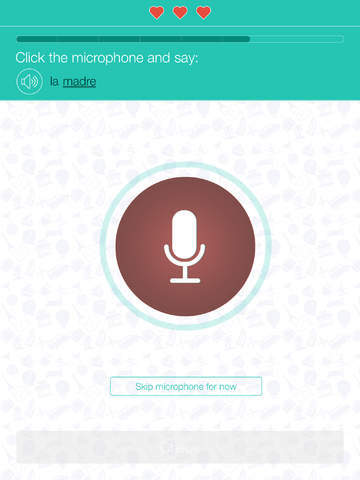 The interface offers attractive photos and phonetic text alongside the voice of a native speaker. Track your progress and view your statistics with a swipe. 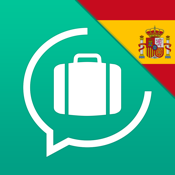 Learn must-know Spanish phrases with the free Quick Start version, or get the full version with an in-app purchase of $5.99. Additional languages can be purchased for $5.99, or grab them all for $16.99. Learn & Play Languages app review - Learning a language can be fun too! 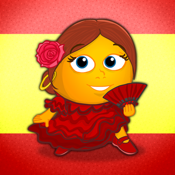 Redeem your kids’ screen time by downloading Fun Spanish by StudyCat. Designed specifically for young kids and tweens, this app combines the structure of a language course with amusing games to keep your kiddos learning for hours. Each lesson has several unique games, and lessons cover the typical first words children learn, like colours and animals. Kids can record themselves to learn correct pronunciation, and older kids can work on spelling their new Spanish words. As the child masters the language, they can progress to studying words and sentences. Graphics are fun and engaging, typical of popular games and apps. 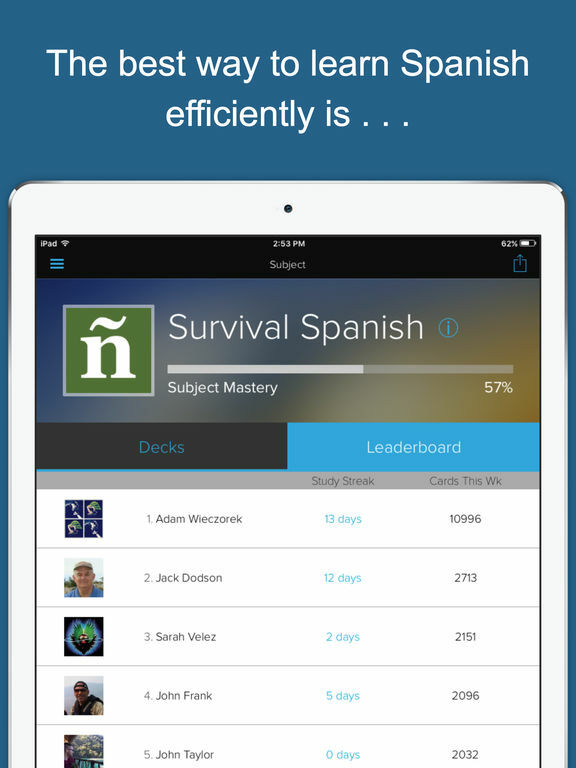 Learn Spanish is a simple, no-frills app for Spanish mastery. 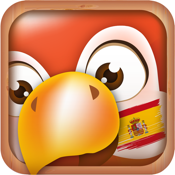 Featuring a cute parrot, the app features an assortment of common phrases and words, geared toward beginners and travellers. This app doesn’t require an Internet connection, which makes it perfect for kids on long plane rides. 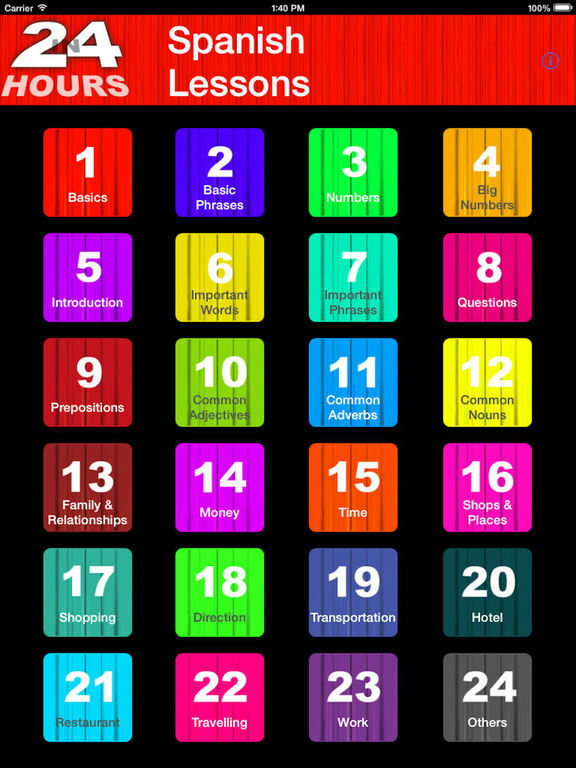 Rather than slogging through a bunch of boring lessons, this app is conveniently organized by scenario. Just swipe through easy to understand graphics in the dictionary to find the topic you wish to study. 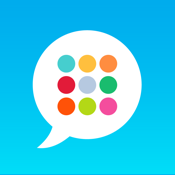 Customize the app by tagging favourite phrases from each category and review them together. Pronunciation is authentic, and users can record and compare themselves. 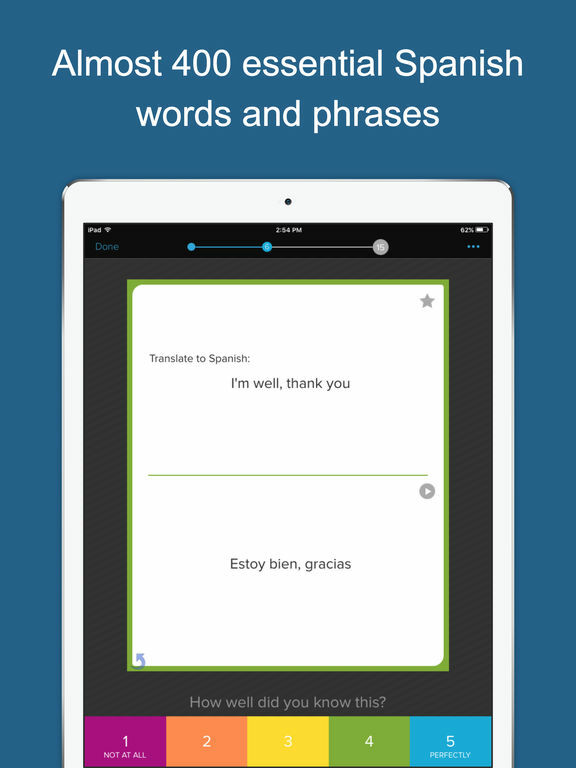 Efficiency is the hallmark of Speak Spanish by Brainscape. Harnessing the power of science and dispensing with frills, Brainscape applies cognitive science to drill the 200 most common Spanish words and phrases. 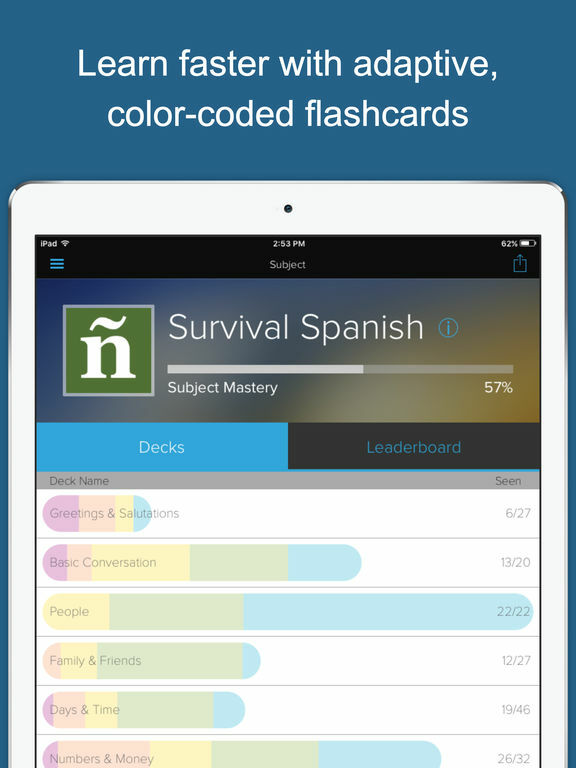 Users will hear audio flashcards, repeated according to a proprietary algorithm for maximizing retention. 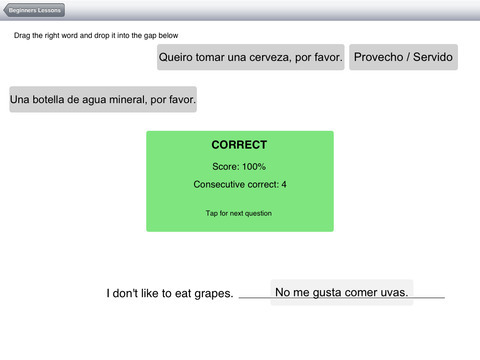 Using this expert designed approach, users are promised to master “survival Spanish” in the shortest possible time. The app includes progress tracking with feedback and statistics. Learn a particular word or phrase by entering it into the search function, or maximize retention of what you’ve learn by reviewing your Study Deck of flashcards. Most people don’t bother to try to learn a new language because frankly, it is a daunting task and super discouraging. Savvy linguists know that acquiring the essential phrases of a language is actually 90% of the battle. Enter Tap & Say - Speak Phrase Book. 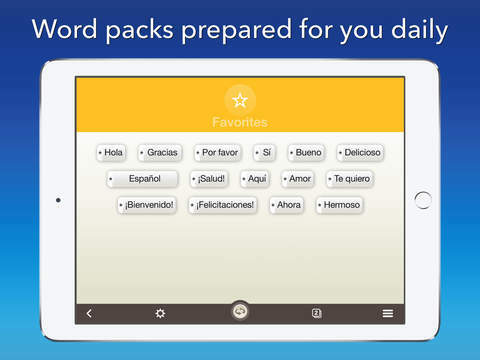 Tap & Say includes a few useful Spanish phrases in the Free version, with an in-app purchase of $2.99 required for more. (Users can choose up to 17 languages for $2.99, or get them all for $24.99.) Phrases are categorized by clear and easy-to-understand icons. 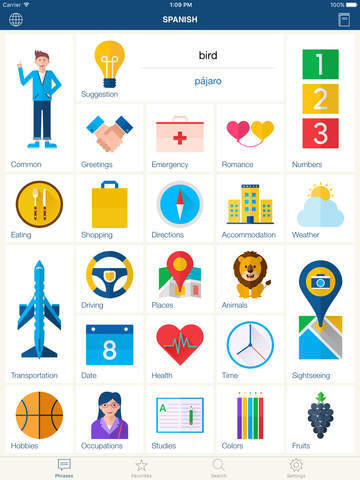 Tap the icon to get an alphabetical list of English phrases, and listen to audio by native speakers. The search function works offline, so no worries when you’re out lost in the middle of no-wifi. 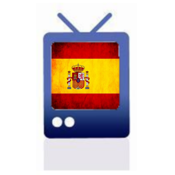 A curated collection of the best Spanish language schools on YouTube, Learn Spanish by Video Free is as easy as foreign language learning gets. 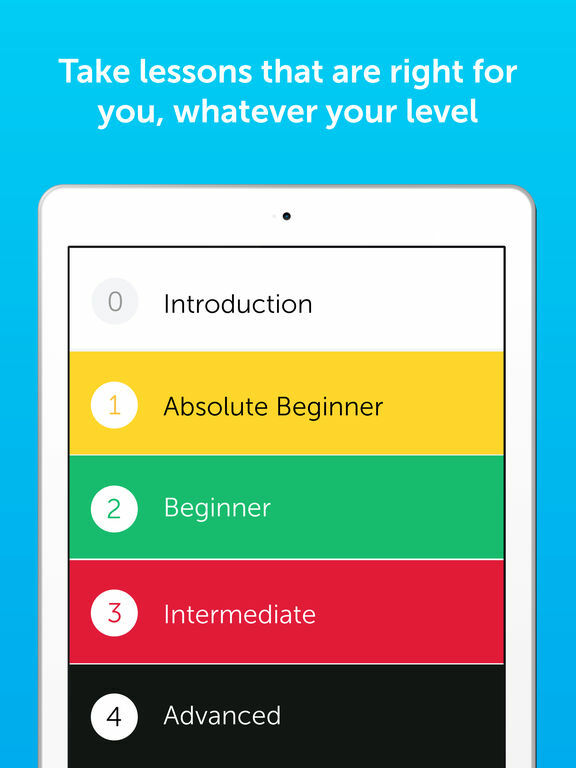 More than just short, easy to follow videos, the app includes a supporting page for every instalment, so users can immediately review what they’ve learned, or use as a phrase book. After reviewing the short three-minute video, users can try a practice exercise or test their mastery of the concept with a quiz. The 10-chapter beginner course is free, and covers all conversational and travel-related basics. Be advised, the videos stream and cannot be downloaded, so you’ll need access to the Internet to view them.